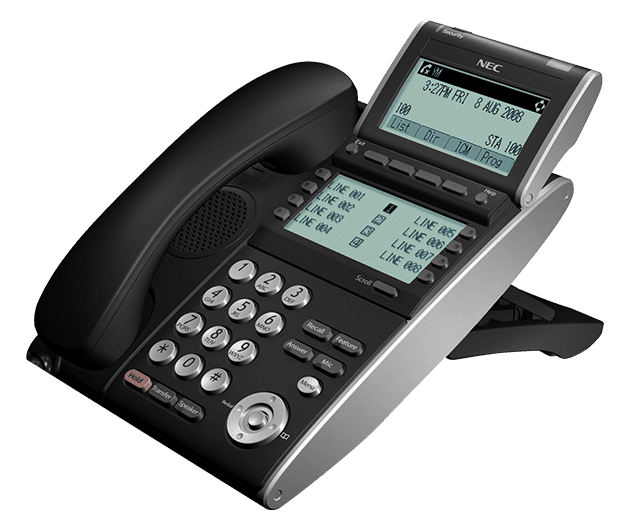 Handset overview – Easy-to-use, intuitive interfaces. 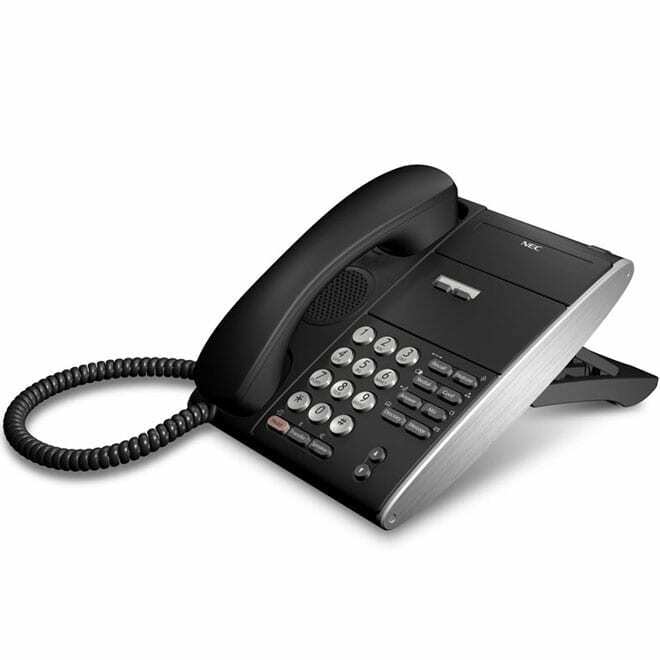 With the speed of business today, the importance of the desktop phone has never been greater. Today’s employee requires an accessible communication tool at any location in order to be as efficient and productive as possible. 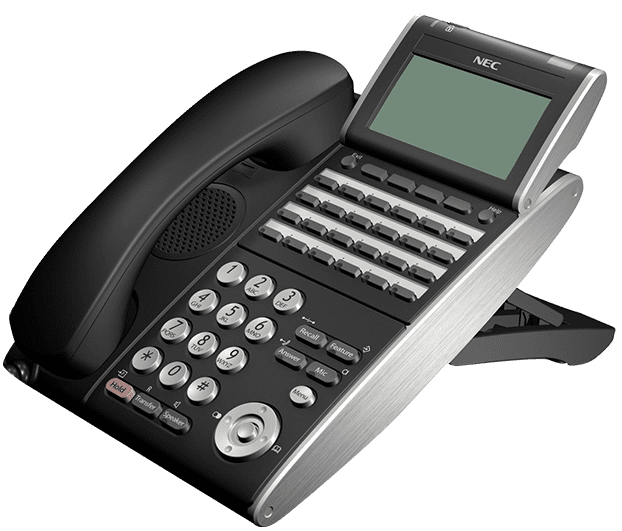 But, many businesses and employees have not taken advantage of the enhanced capabilities offered by today’s next-generation phones. 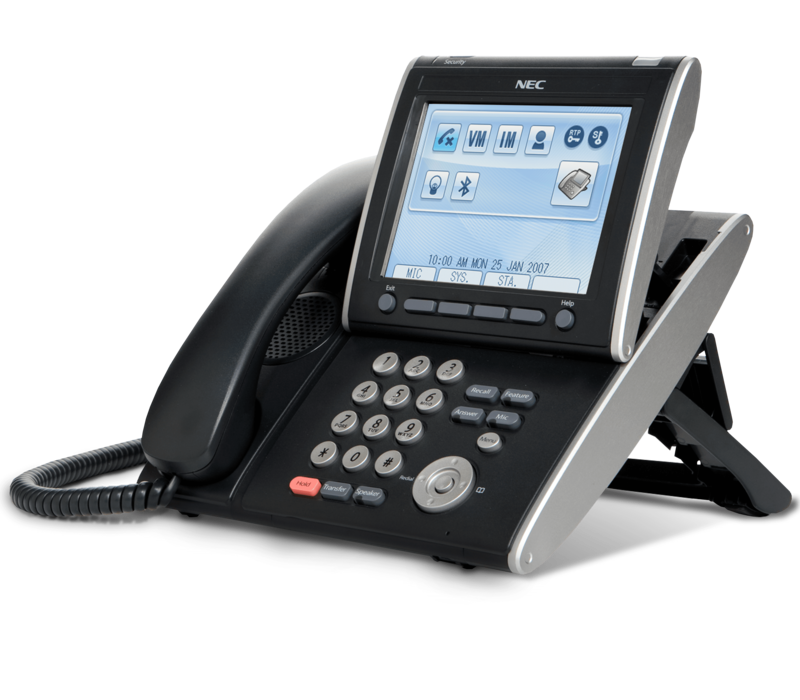 NEC’s UNIVERGE Desktop IP and Digital Terminals are the answer. 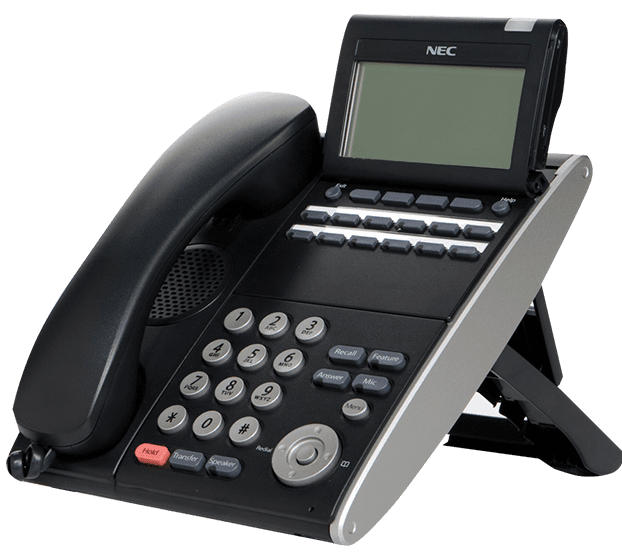 The NEC UNIVERGE family of IP and digital terminals moves the standard desktop phone to the next level through its large feature set and modular design, and are built to the highest environmental standards. By delivering a wide range of customizable features, this terminal can help meet the communications needs and “green” initiatives of any workplace. 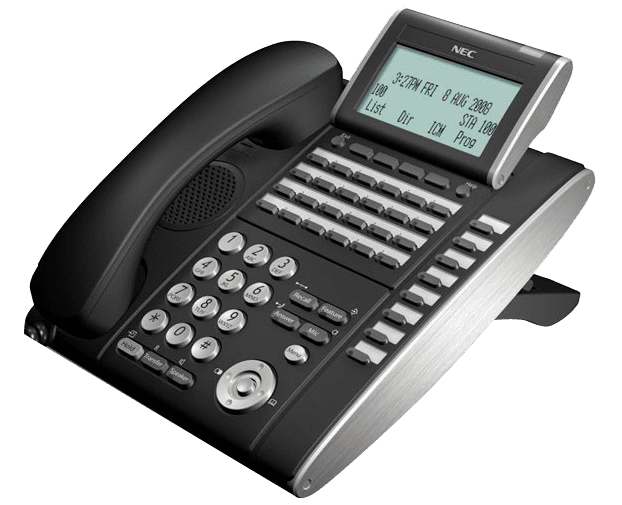 And thanks to its modular design, businesses have the option to quickly and easily customize the terminals to meet employees’ specific communications needs. Because these terminals support a wide range of applications, the Desktop IP and Digital Terminals can also help improve overall employee efficiency and productivity. 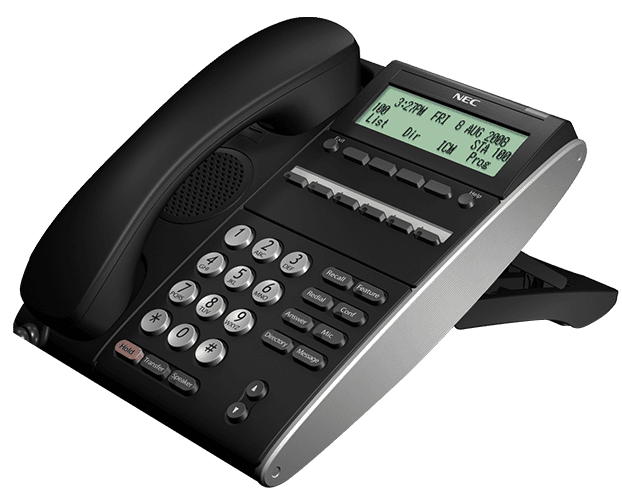 UNIVERGE Terminals give you the freedom to tailor your platform and telephony applications to meet your business’s evolving needs. Whether your business is just getting started or is already rapidly growing, NEC provides the right solutions. 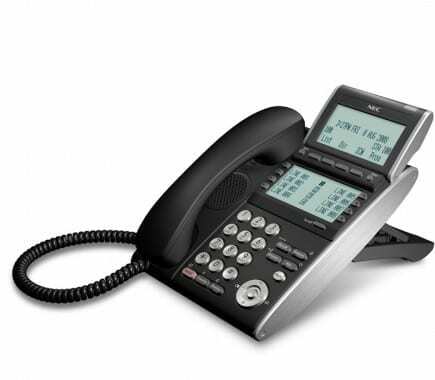 NEC’s innovative terminal design is intended to deliver maximum deployment flexibility. Modularity allows for multiple combinations to fit any business niche or personalization requirement. From the front desk, to the conference room, to knowledge workers who spend all day on the phone, to remote workers, to executives, NEC offers options for all your business needs.